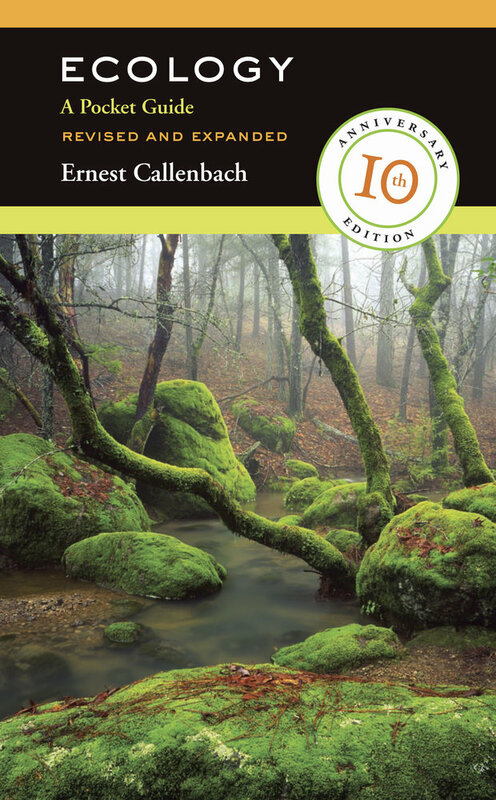 Offering essential environmental wisdom for the twenty-first century, this lively, compact book explains more than sixty basic ecological concepts in an easy-to-use A-to-Z format. From Air and Biodiversity to Restoration and Zoos, Ecology: A Pocket Guide forms a dynamic web of ideas that can be entered at any point or read straight through. An accessible, informative guide to achieving ecoliteracy, it tells the story of the amazing interconnectivity of life on Earth and along the way provides the ecological understanding necessary for fighting environmental degradation. This new edition has been updated throughout and features five new essays on the topics of biotechnology, global warming, migration, smell, and tourism. Ernest Callenbach is the author of Ecotopia, an environmental classic that has sold nearly a million copies, Bring Back the Buffalo! A Sustainable Future for America's Great Plains (UC Press), and Ecotopia Emerging, among other books. He lives in the San Francisco Bay Area.